Many consider him unique and strong personality, and his example of courage inspires people all around the globe. He motivates and gives hope to those who suffer, physically capable people who have lost sense of life! His motivating message inspires and can change your life! 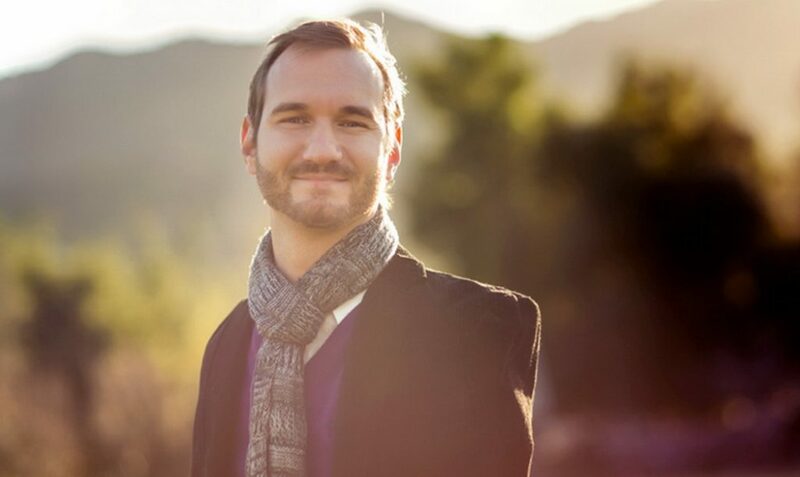 Nick Vujicic was born limbless. His parents, his friends and relatives believed that he was born by mistake of a nature. When he was 15, he found his way and mission in serving people. Through finding faith in Christ Jesus, Nick found strength to do what many thought impossible. Nick Vujicic at the Sports Arena in Kiev, September 25, 2016.